“Your influence is determined by how abundantly you place other people’s interest first”. At Window Designs of the Carolinas we take this premise very seriously. When a client entrusts us with the window and door portion of their house, commercial build, or renovation project in the Upstate of South Carolina or Western North Carolina, we embrace the responsibility for the successful completion of that vision. From planning to execution and service after the sale, our goal is to own this phase of the venture. 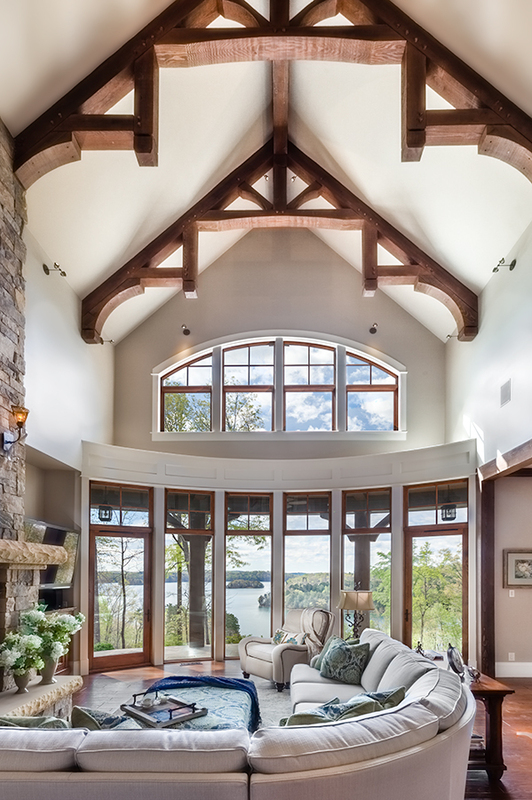 We proudly represent the finest American-made windows and doors in the Upstate of South Carolina and Western North Carolina. We provide a hands-on, full service approach to help residential and commercial clients select the absolute best match in windows and doors for their projects. Windows and doors that are best known for superior quality, custom craftsmanship, attention to detail, as well as innovative and unique designs. Manufactured in Wausau, WI. "Produce the best quality windows and doors possible." "CREATE STUNNING VIEWS WITH CONTEMPORARY DESIGNS"
Windsor Windows & Doors builds value into each product to provide the windows and doors for your budget. Windows manufactured in Monroe, NC. 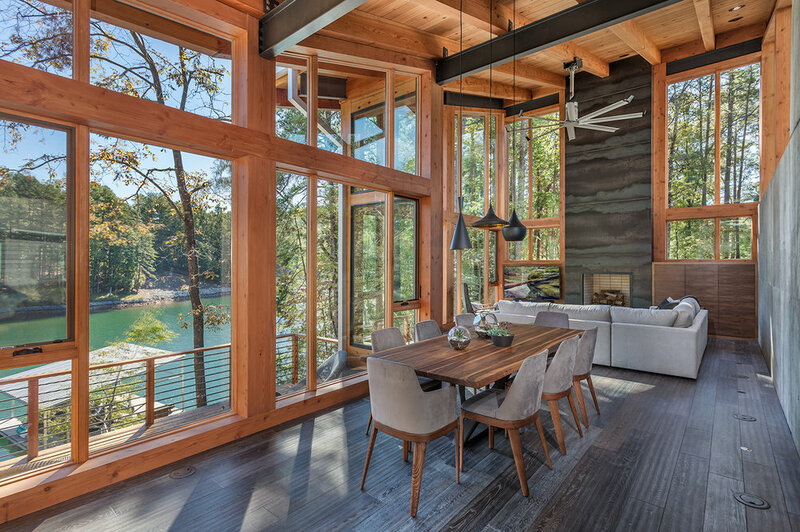 "Helping People Live, Design, and Build Better"
Since 1959, Western Window Systems has focused on helping people live better through bold, innovative products that blend the indoors with the outside. Designed and built to the highest standards, Western Window Systems is more than just patio doors and windows. LaCantina is a pioneer in designing and manufacturing large opening door systems. Their focus in developing and refining these products has resulted in the most innovative and comprehensive range of folding, sliding and swing doors available. At Window Designs of the Carolinas, you get one-on-one meetings with us at our showroom for a personal guide to all your window and door options. Located near the Greenville-Spartanburg Airport, we are conveniently located for both the Upstate of South Carolina as well as Western North Carolina.